Just when you thought there would only be one remaster this week. We kicked off this morning with the surprising news of a God of War III remaster that is currently in development, and one that I personally think is incredibly unnecessary. I think of that for most modern remasters, but if there’s one that I certainly wouldn’t mind, it’s the Batman Arkham games. A remaster which is, apparently, very real. Before anything, Darryn called it. He honestly did. According to sources close to IGN Italy, a remastered collection of Arkham Asylum and Arkham City is currently in development and set for a Christmas launch. The collection is supposedly coming to Xbox One and PS4, although that’s pretty much all there is to go on at the moment. IGN Italy felt that this was enough to post a breaking story on it, so they must trust their sources. We can, however, pick things apart and speculate a little. Considering the collection is only for Xbox One and PS4, I think it’s relatively safe to assume that there’s nothing more than a 1080p/60FPS bump going on here. That would bring the games relatively close to what they looked like on PC at launch – meaning a PC re-release would be rather pointless. 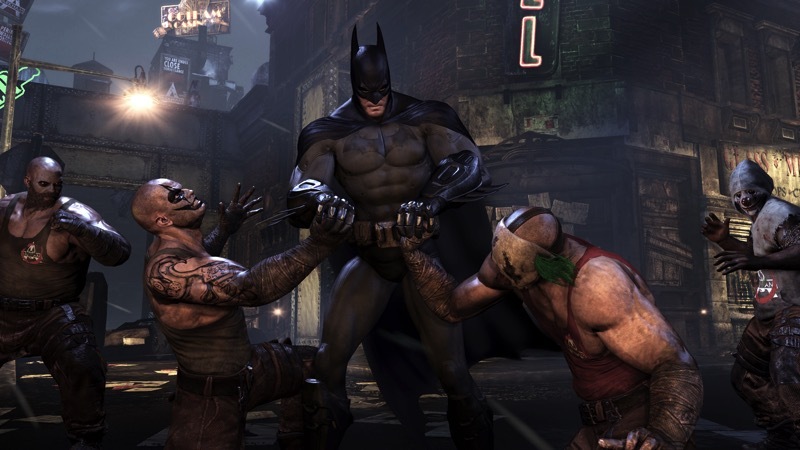 Hopefully all the DLC is thrown in there, especially the fantastic Harley Quinn’s Revenge epilogue to Arkham City. The release window is also a bit confusing, considering the two games preceding Arkham Knight will only arrive on current-gen consoles months after the concluding chapter launches. At this point, is there really any reason to remaster them? Either way, with the rumour out in the open, it’s up to Rocksteady and Warner Bros. to either deny or confirm it at this stage. Although I highly doubt it’s not coming sooner or later. Next article THE LAZARUS EFFECT ticket winners!